Welcome to the first issue of The Pack List — a jet-lag induced new section on Leader of the Pack dispatched from Toronto, Canada. The Pack List will feature news, views, and links from the world of bags and travel. This is a brand I’ve admired from afar for a long time but haven’t referenced here on the blog before. This 42-litre backpack comes in at $585 making it the most expensive pack listed. It’s worth mentioning that these bags are hand-made in small batches in the USA which goes some way to explain the price tag. The Radian looks the part and there are a number of additional accessories that you can add. Their videos are great too. Bag and accessory brand Taskin (I am a big fan of their compression cubes which I backed on Kickstarter last year) recently gave a sneak peak of their upcoming backpack. They didn’t give much away but I’m eager to see what they’ve been up to. Father’s Day has passed but this post on the Everyday Carry blog is worth a look, especially given the number of useful items listed. 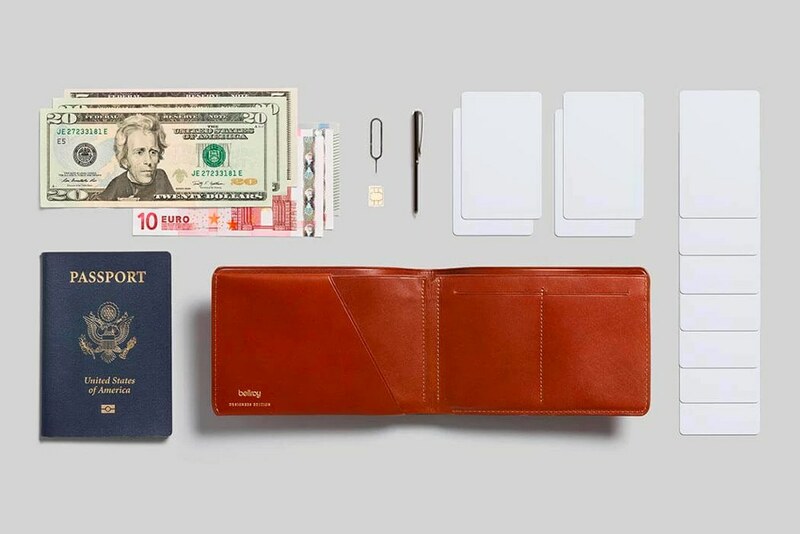 Highlights include the a the Bellroy Travel Wallet Designers Edition, a travel size mechanical keyboard, and the Baron Fig Deluxe Starter Kit. You might need to register to view Huckberry’s full site but it’s worth the minute or two it takes. The editors are fans on one-bag travel and recently added a section dedicated to those of us who agree that it’s the best way to travel. There are shapes and sizes for all but it’s predominantly backpacks and features Patagonia, Aer, and Peak Design offerings. I recently spent a few days in Berlin (one of my favourite cities) for work and stayed at the Kreuzberg Michelberger Hotel. Yes it’s very hip, yes it’s very Berlin, and yes it should be on your bucket list. 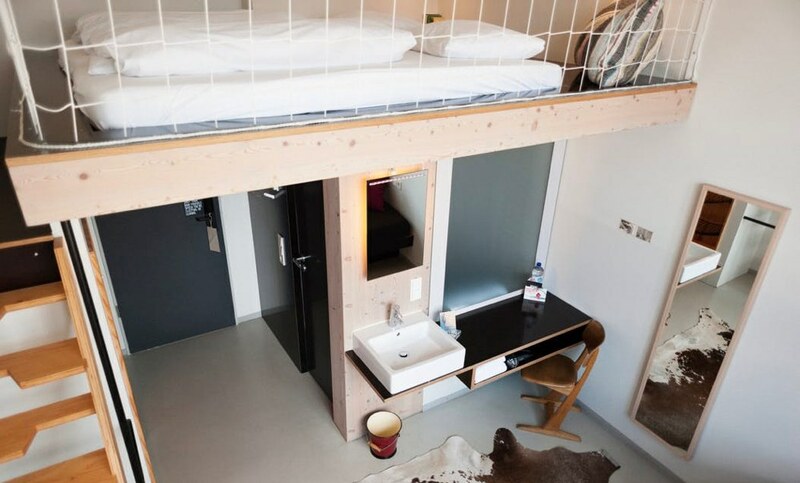 The rooms are fun (I stayed in a Loft room), the breakfast epic, the price reasonable, and the location perfect for exploring K’berg and beyond. They also run an informative blog.